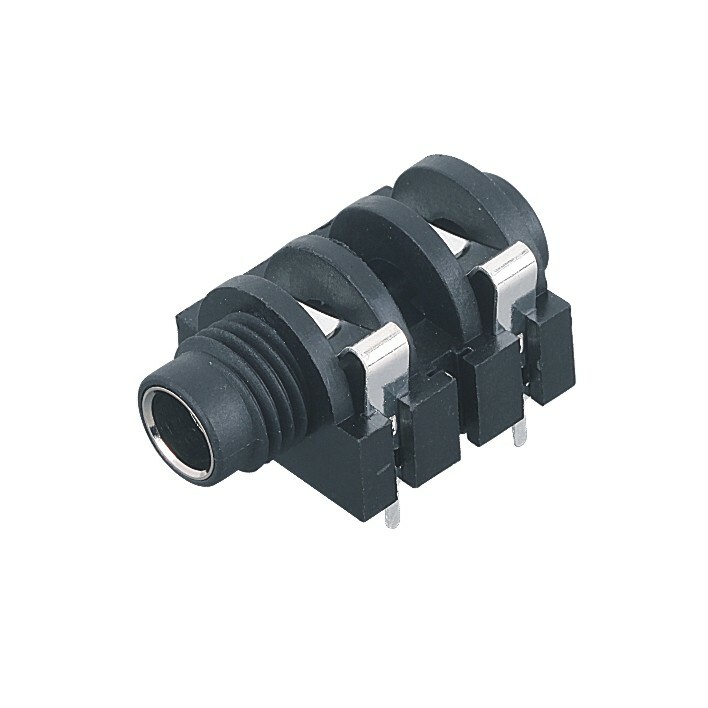 What is the quality judging standard of switch plug and socket? Switch socket is used to deal with electricity, so it has a great relationship with the safety of power consumption environment. 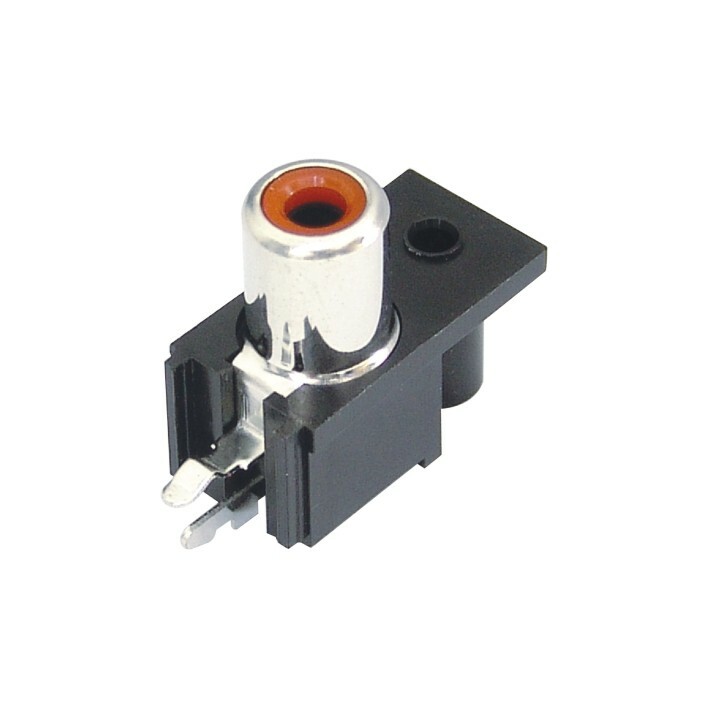 If you buy a poor quality switch socket, it is easy to cause electric shock and fire. Look at the quality of switches and sockets. First look at the appearance, the appearance should be smooth, and the material should be uniform. Look at which material is used and whether advanced plastics are used. 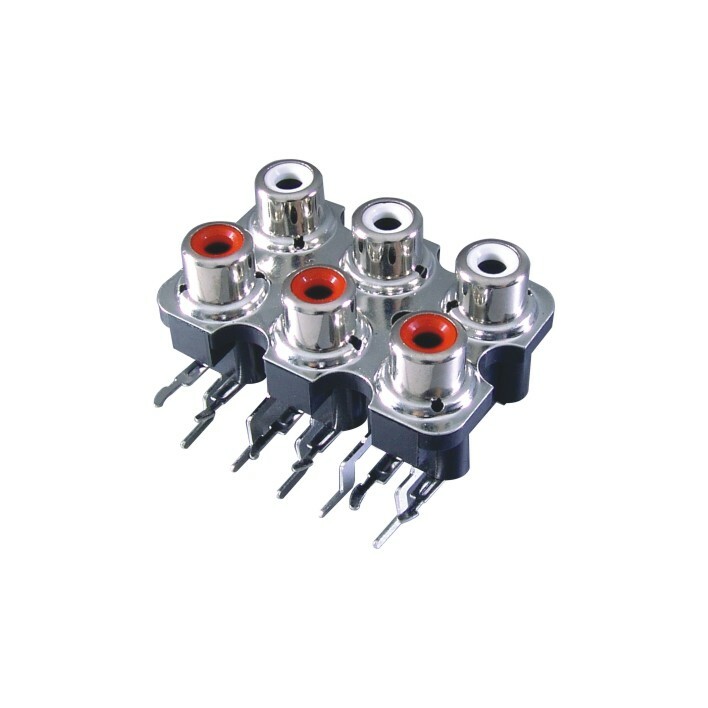 Good quality switch sockets usually use PC because the material has some flame retardancy, insulation and impact resistance, and it is not easy to change color. 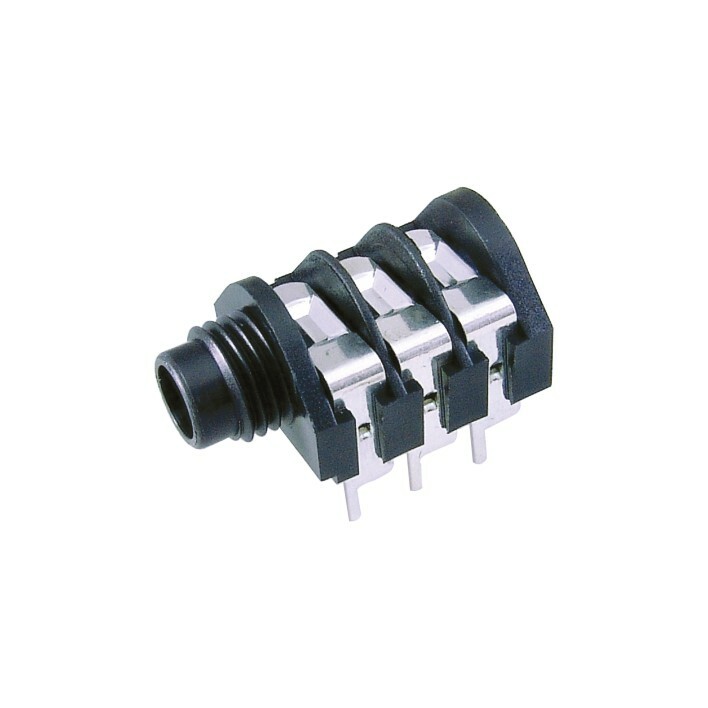 The quality of the switch plug and socket does not mean that the service life is long, so in addition to the quality, it also depends on the frequency of its use. The frequency of the use of switch sockets is standard, the national standard is 40000 times, some brands just conform to the national standards, some brands exceed the national standards, like the bull's switch sockets can be used 80000 times, is two times the national standard. That is to say, the service life of the same quality switch socket is different. Electrical strength: when the switch is disconnected, an electrical attachment with a nominal voltage of more than 130V should be applied with a sinusoidal frequency of 50HZ2000V for 1 minutes and no scintillation breakdown may occur. 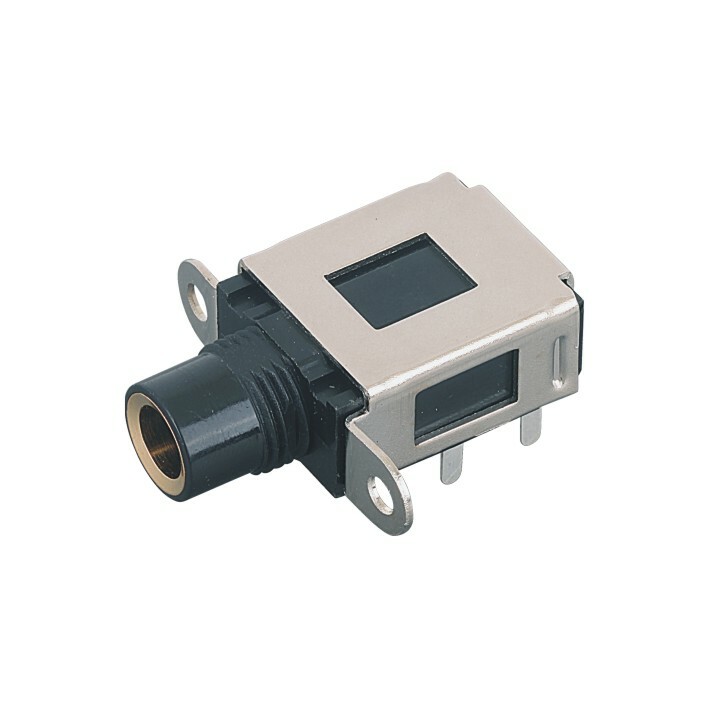 Electrical accessories with rated voltage above 130V specified in the socket shall be applied sine wave frequency North 50HZ2000V voltage for 1 minutes. No flashover breakdown will occur. What kind of switch socket is good when the quality and life span are quite good? It must be a high price ratio. Some people have always thought that the expensive is good, so the concept of consumption is wrong. The quality of the product is not rare, therefore, to buy the price is reasonable, in the quality, life and style of the same situation, the price can be considered.